Disposables Debate: Can Recycling, Materials Innovation Make Plastic Bag Bans Obsolete? Single-use plastic grocery bags, and the various fees, taxes and bans proposed to curb pollution from their disposal, are causing controversy again this week. A newly surfaced study, still under peer review, suggests that disposable bags aren’t as bad for the environment as re-usable cotton bags. “If energy is a top concern, then plastic bags do come out with a nicely ‘green’ profile. But that’s not the only measure of a bag’s environmental impact. Plastic has one big downside: it persists in the environment…Unlike paper or cotton, it doesn’t biodegrade. It only breaks up into smaller and smaller pieces. Persistence is a big deal if you’re concerned about pollution and the health of wildlife. Plastic bags can clog storm drains, which was why Mumbai, among other places decided to ban them. 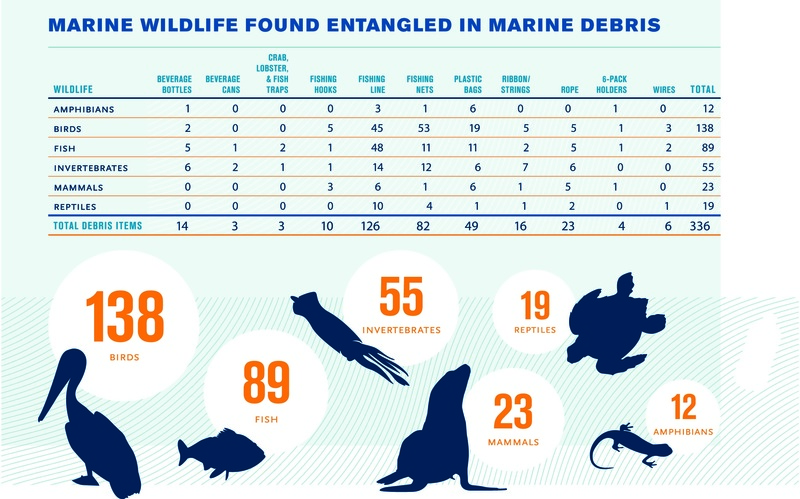 [They] are one of the top categories of beach debris collected in international beach clean-ups every year, according to the Ocean Conservancy’s annual beach clean-up reports. While startups like EcoLogic LLC are trying to get plastic manufacturers to make their materials less persistent, using high-tech additives and processes, several industry players want to increase plastic bag recycling programs. Unfortunately, though plenty of municipalities and retailers collect plastic bags and polyethylene film for recycling in the U.S. today, it’s still not available everywhere, according to website of the American Chemistry Council (a strong opponent to regulating plastic bags). Hilex Poly — a corporation that both makes and recycles massive amounts of plastic bags — created a legislation tracker via GoogleMaps to protest bag bans and promote recycling instead. Waste reduction has proven significant in cities and countries where bags have been banned and taxed: Ireland saw a 90 percent reduction in disposable plastic bag use post-regulation the BBC reported; and San Francisco lowered plastic bag waste citywide by about 20 percent according to the SF Environment Department. Sustainable packaging and bioplastic companies have joined both sides of the debate. Metabolix, a company that spun out of MIT in the 1990s and now makes renewable crop-derived plastics, along with the Biodegradable Products Institute and many others opposed legislation that would have banned free, disposable plastic bags at large retail outlets in California, for example. Will reusables always trump throw aways when it comes to environmental concerns? Or could clean tech and sustainable packaging innovators give us a net zero, single-use bag? “Comparing the environmental impacts of different type of bags diverts away from the real issue here, namely that the problem isn’t so much the material a bag is made from as the way in which the bag is used. Single-use bags made of any material are a waste of valuable resources. Both paper and plastic single-use bags involve using finite and precious resources that took decades, in the case of trees, and hundreds of millions of years in the case of oil or natural gas to make, to produce something we use for the 15 minutes it takes to get from the grocery store to our front door.